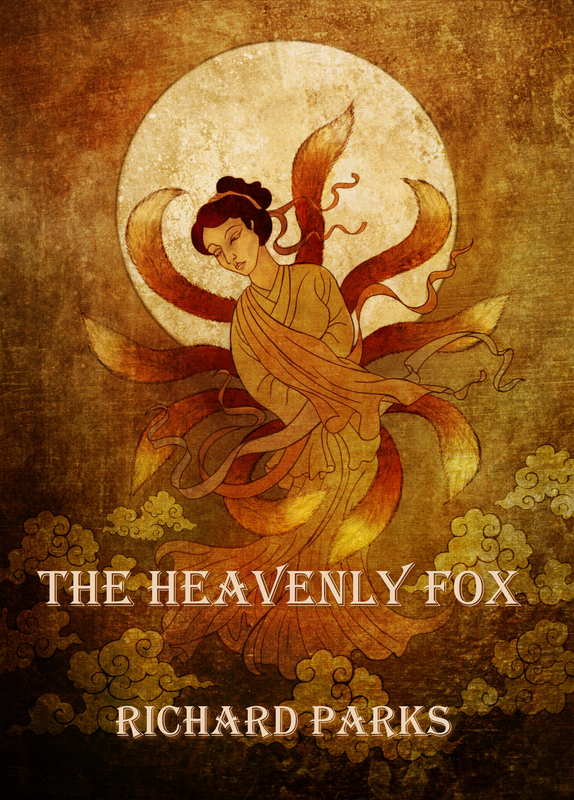 This entry was posted in legends, Publishing and tagged Chinese mythology, fantasy, fox spirit, Kindle edition, Mythopoeic Awards, novella, PS Publishing, The Heavenly Fox by ogresan. Bookmark the permalink. Thanks. It’s good to have options. I already have more physical books than I have proper room for them. They tend to stack up.